We would like to share the following article by Muscle Food – See the original post here. 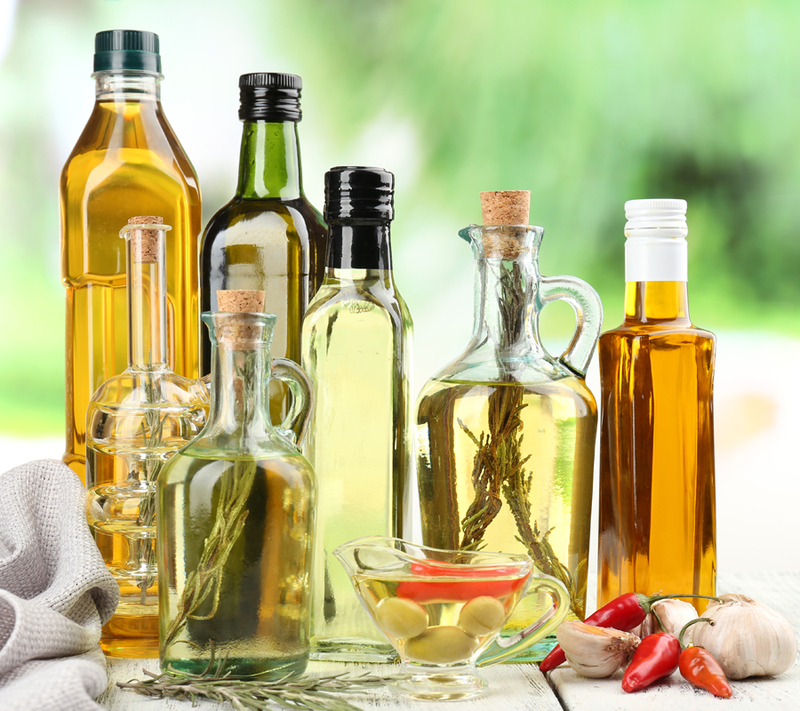 In recent years there has been a surge in interest in the different kinds of oils used in cooking, with coconut oil in particular becoming the latest ‘health food’ trend. However, health boffins and celebrity chefs have been raving about the benefits of Rapeseed Oil – so much so it’s become a must-have in every cook’s pantry. Rapeseed oil is produced from the black seeds of the rapeseed plant, also known as Brassica napus and comes from the same family of plants of cabbage, broccoli, and cauliflower. British production has risen from just a few thousand tonnes in the 1970s to several million today, with demand increasing year on year. But why has it become so popular? Here, we’ve got five reasons why you should consider adding Rapeseed Oil to your list of cupboard staples. Rapeseed Oil has the lowest saturated fat of any culinary oil, in fact boasting much lower levels than more popular oils. Clocking in with just 6% of saturated fat, an ever lower level than Olive Oil – which traditionally includes 14% – it not only naturally replicates a diet of low saturated fat found in Olive Oil, but improves on it. Rapeseed Oil includes good essential omega oils that are normally obtained from fish, including Omega 3,6 and 9. 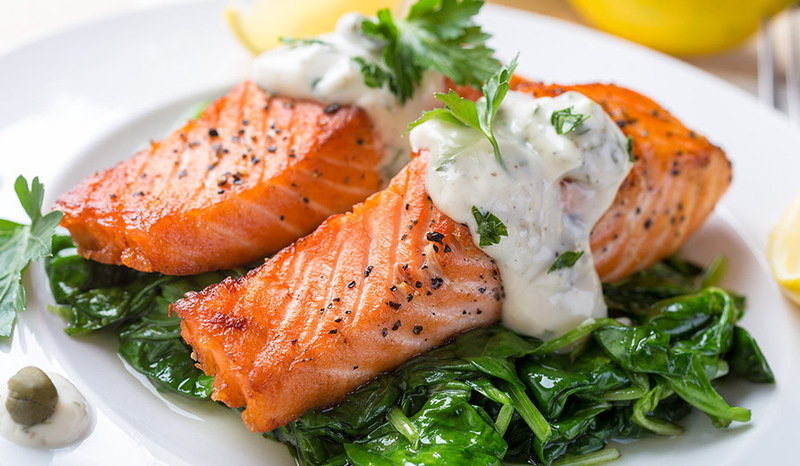 It has been well publicised that Omega 3 fatty acid is one of the best nutrients for brain health, while also being great for your joints and an antioxidant. With 10 times more Omega 3 than Olive Oil, Rapeseed Oil is a great source of beneficial nutrients. 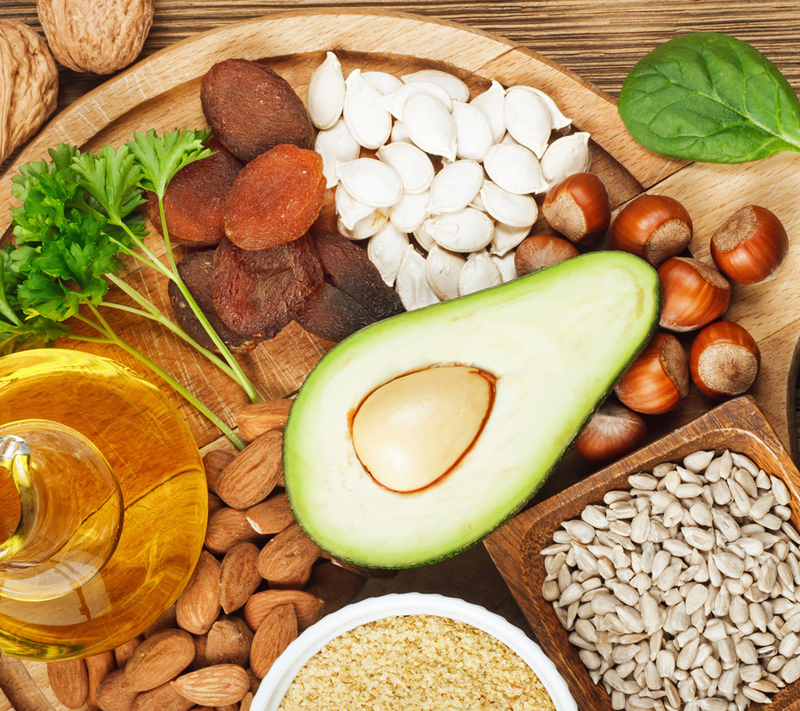 It is common knowledge that high quantities of saturated fat have an adverse effect on your well-being and it is very easy to consume too much through the oils in your diet. For example, a single tablespoon of olive oil contains approximately 1.6g of saturated fat, while rapeseed oil has less than half of that quantity at 0.7g. Compare that to coconut oil – which contains a whopping 12g of saturated fat in a single tablespoon! These lower levels of saturated fat make rapeseed oil a heart-friendly, weight beneficial option. 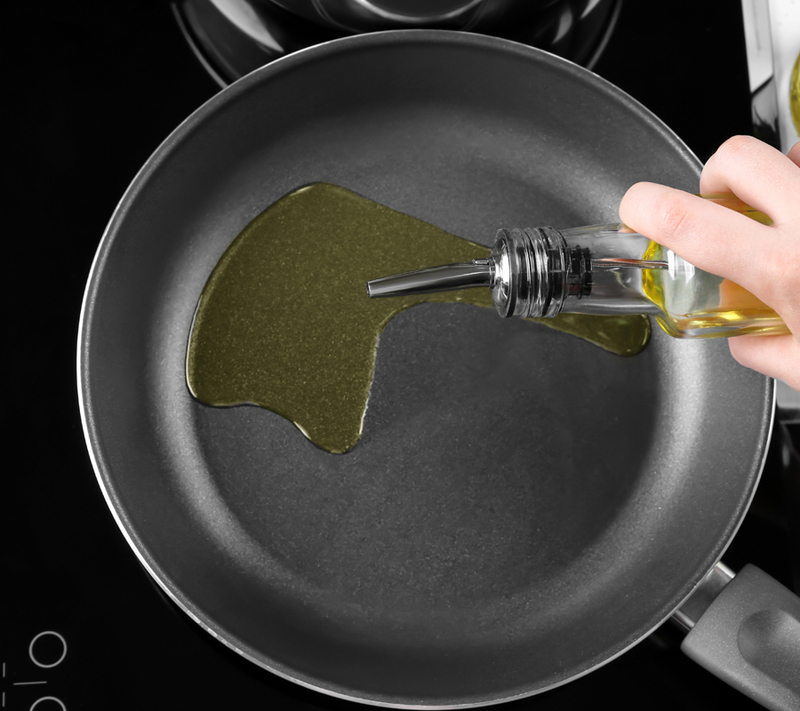 When cooking, it is important to use an oil that has a high smoke point to ensure that the flavour and nutrients are not altered or lost, along with preventing any dangerous fumes being released as a by-product. Rapeseed oil has a much higher smoke threshold compared to olive and sunflower oils, making it a better choice for when whipping up your next feast. 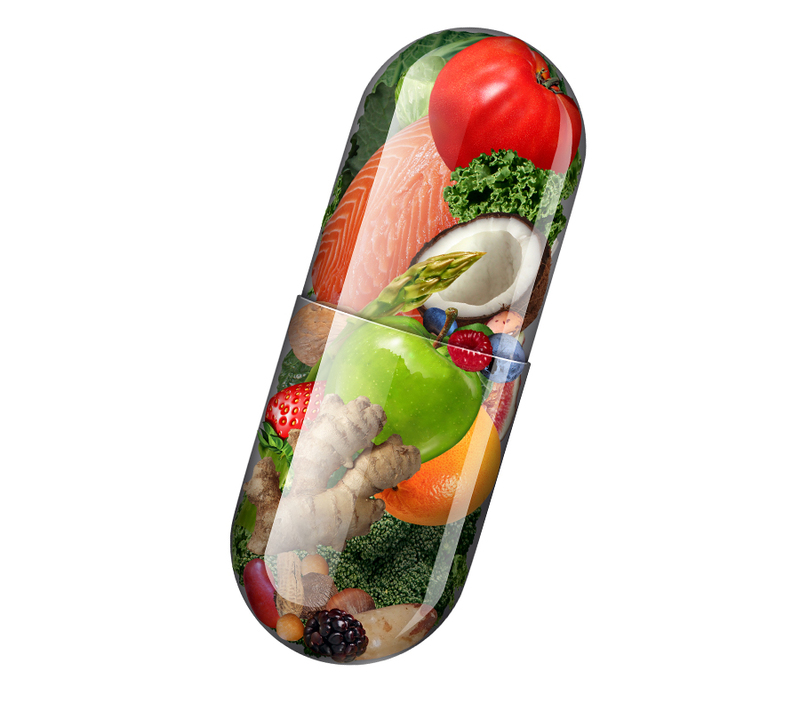 Vitamin E can be found in a wide variety of foods, including peanuts, spinach, kale, sweet potatoes and avocados among others. Plant oils in particular are the most abundant sources of this anti-oxidant nutrient. 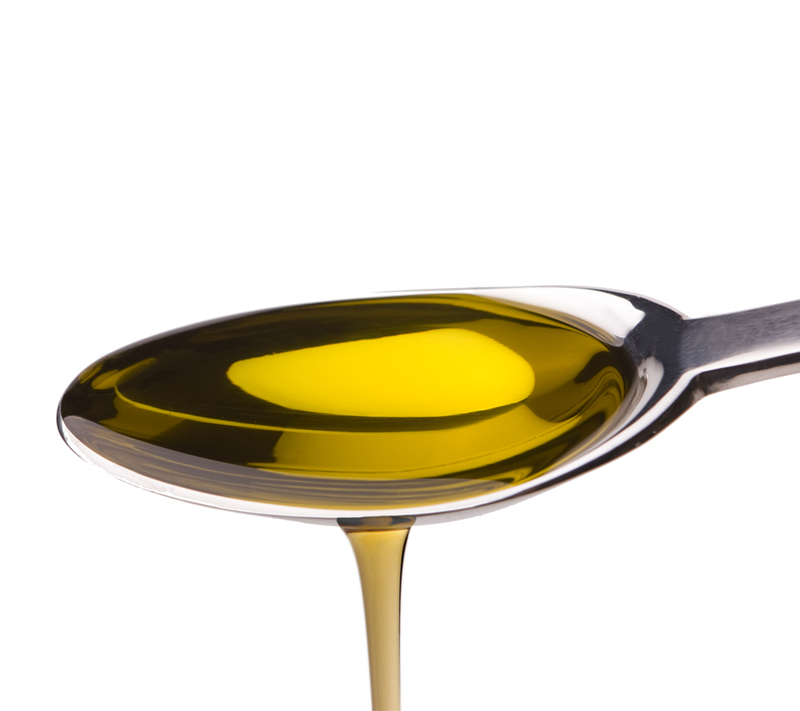 Rapeseed Oil is crammed with Vitamin E, which is good for the eyes, hair, skin and your immune system. At Muscle Food we believe in changing your eating habits for the better and thanks to our selection of Rapeseed Oil, you too can make a beneficial switch. Mr Hugh’s Extra Virgin Rapeseed Oil, for example, can be used in exactly the same way as every other cooking oil and even in sauces, dressings and baking. Given the obvious health and dietary benefits of this natural product and its versatility of uses, why not switch today?